The delicate and important structures inside of the throat make such an injury a complicated one. The throat is an area which runs the risk of severe injuries because it is exposed. Blunt force trauma to the throat can cause secondary damage to the esophagus, spine, trachea, or brainstem. Car or motorcycle accidents when drivers or passengers are struck by blunt objects such as glass or metal. Sports-related injuries when individuals are struck by the helmet or extremities of other players. Physical altercations such as being kicked or punched in the throat. Accidental falls resulting in landing on blunt or sharp objects. Symptoms of traumatic brain injury resulting from an affected brainstem. Shortness of breath from a penetrating wound resulting from injury to the lungs. Shortness of breath resulting from a swollen or penetrated trachea. Severe bleeding resulting from the jugular vein or carotid artery being severed. Dysphonia due to damaged sustained by the vocal cords. Air dissected into the subcutaneous tissue. Stridor which is a noisy breathing pattern. Hamman’s sign is a crunching, rasping sound, synchronous with the heartbeat. To diagnose a throat injury, the anatomy of the throat is inspected to check for symptoms, specifically for swelling in the airway. If there is a puncture wound or laceration, doctors must determine the extent of the injury and treat the carotid artery and jugular vein immediately, if necessary. When a patient arrives in the emergency room, blood pressure is stabilized with an IV after which breathing is monitored and rectified if necessary. Bleeding and spinal damage are treated next. Throat injuries can have inherent complications arising from spinal fractures, brain injuries, permanent vocal cord damage, stroke, hypothyroidism, or tracheal abnormalities. 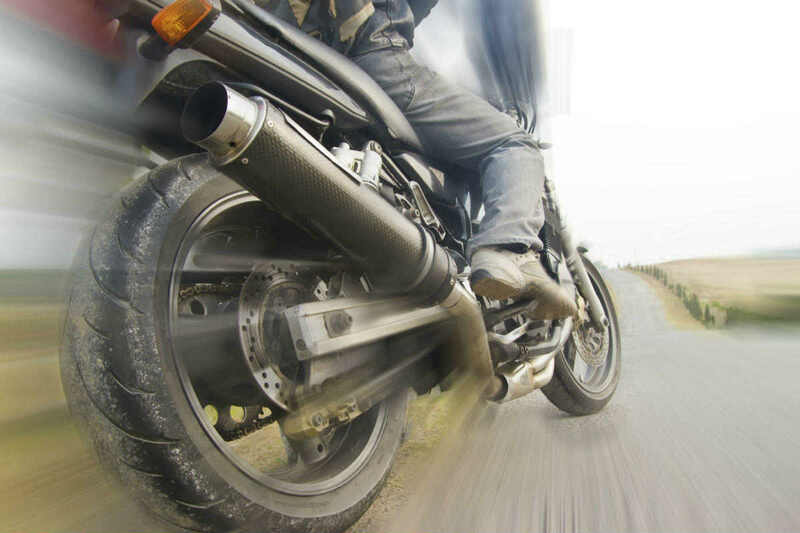 If you have suffered a throat injury in a motorcycle accident, seek legal advice from a St. Louis motorcycle accident attorney. Call The Hoffmann Law Firm, L.L.C. at (314) 361-4242 for a free consultation.